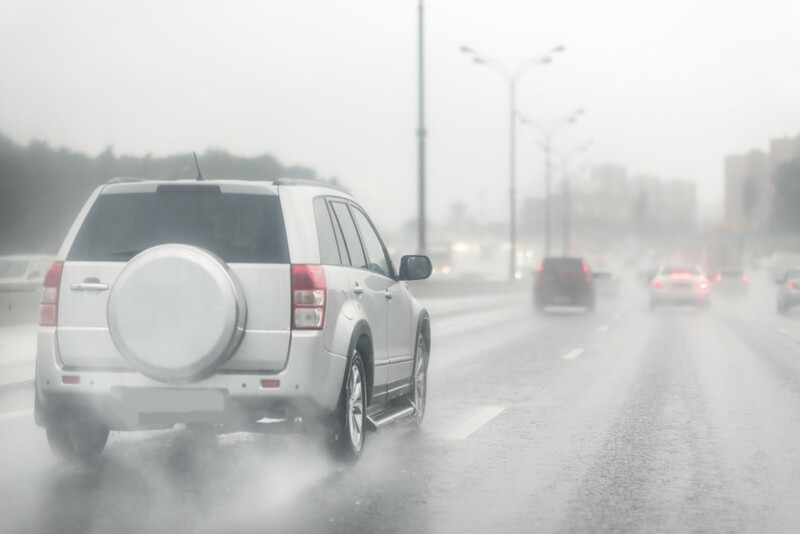 Driving in wet, rainy conditions can be extremely dangerous, especially if you are not prepared. It is important that you are properly equipped for wet road travel both before departure and while you are driving to ensure safety. If at all possible, avoid driving until conditions improve. Make sure your vehicle is in good operating conditions, particularly the tires and windshield wipers. After driving through a pool of water, tap on your brake pedal lightly to dry off your brakes. It is crucial that you take these precautionary measures when driving in wet and rainy conditions to avoid accidents. Most importantly, use your best judgement. If you can’t see road signs or cars ahead of you, pull over and wait for the heavy rainfall to die down.